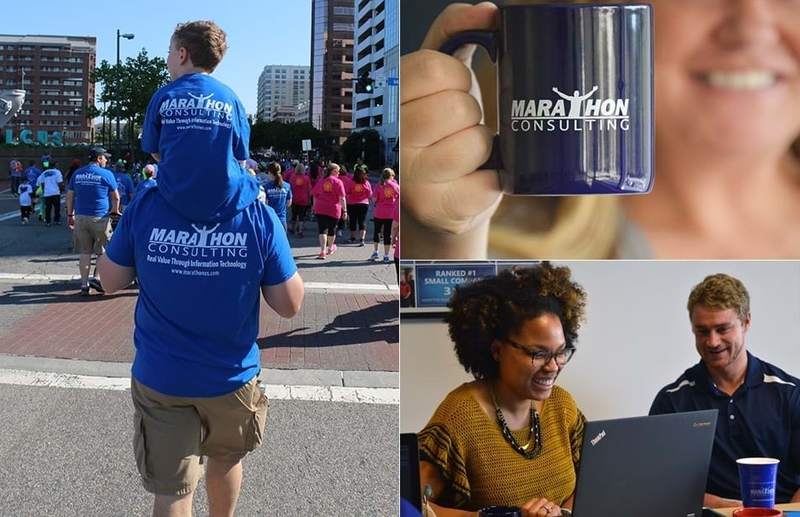 Marathon Consulting is an Information Technology consulting services firm headquartered in Virginia Beach that specializes in serving mid-tier businesses, non-profit organizations, and local municipalities in the mid-Atlantic region and beyond. Marathon offers a wide range of Information Technology consulting and Digital Marketing services, utilizing proven IT and management methodologies to achieve world-class results. Passionate about Information Technology? Love working on a fast-paced team? Then we want to hear from you! At Marathon Consulting, we're always looking to add dynamic, motivated people to our team. Here, you will work on projects that draw upon your expertise and receive ample opportunities to learn new skills too. That's because we're big on professional development and give you the time and resources to grow in your role. Learn how to allow Excel file uploads in your Web Application without having Excel already installed in the server. This article will introduce a way to do that using NPOI Mapper and Bulk Copy. We congratulate these three exceptional team members, Cindy Vartuli, Jeff Jacobs, and Laura Moss, on their milestone anniversaries at Marathon Consulting!